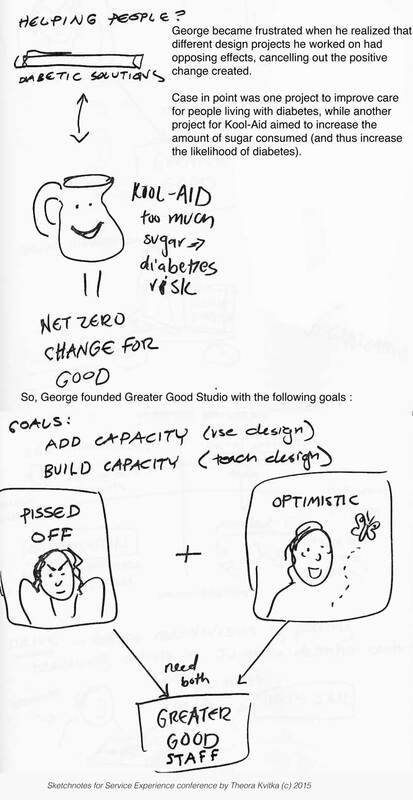 Sketch notes from Greater Good Studio‘s co-founder George Aye’s talk on Friday at the Service Experience conference! Awesome. 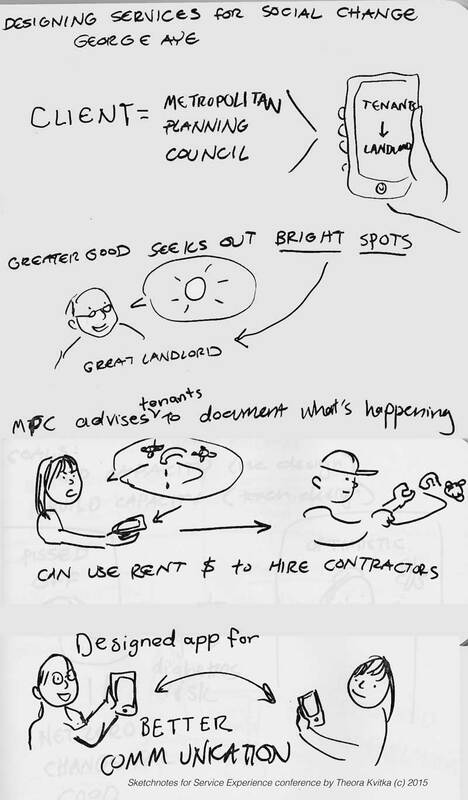 More of my sketch notes here!